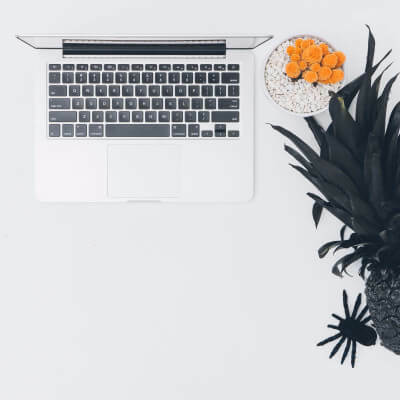 Come and build your blog with me! Blogging is hard work, especially if you want to increase readership and/or monetize your blog. Here are some tips that I’ve encountered over the years. I hope you find something that can help you out! What Will Happen to My Blog When I Die? I had to make an emotional decision. Here’s what it means for The Deliberate Mom. The landscape of blogging has shifted over the years. From clickable titles to sponsored posts, it seems storytelling is happening less often. 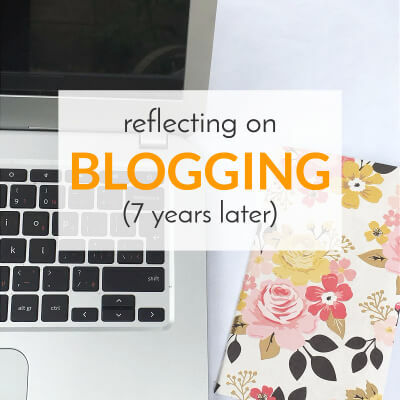 Here are my blogging reflections of the past 7 years. How to Save Time Making Beautiful Images for Your Blog! 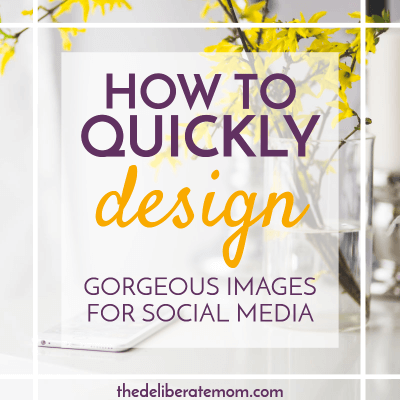 Check out these time saving tips for how to make beautiful images for your blog posts and social media accounts! Save time creating images starting today! My Insane Blog Goals for the New Year! 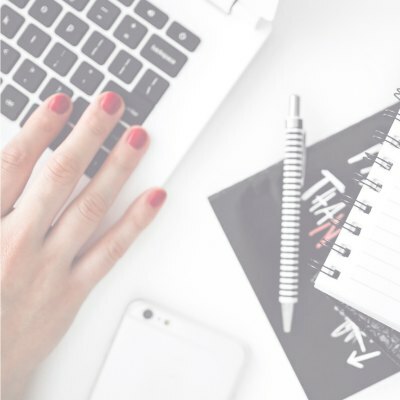 Blogging is tough, especially if you’re trying to make an income from it! Today I’m sharing all my dreams and aspirations. Check out my insane blog goals for the coming year. 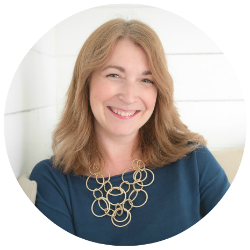 Come join me as I reflect on 2016 for The Deliberate Mom. I’m sharing my accomplishments, challenges, and the top 10 posts of the year. You don’t want to miss this! 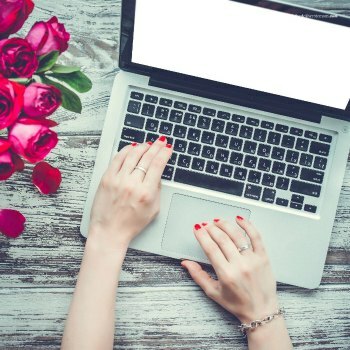 Do you want to host a successful blog hop? Not sure where to start? Do you need some blog hop tips? Here are some suggestions to run the best blog hop ever! How to Get the Best Blogging Advice! 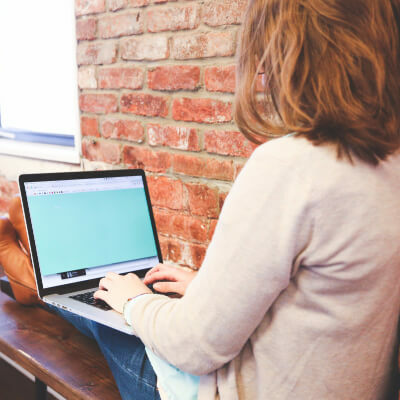 Check out these resources and get some of the best blogging advice available. 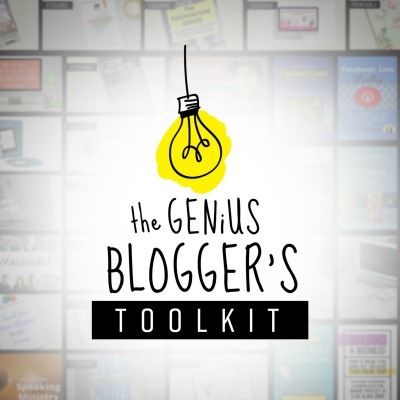 From eCourses to eBooks, to printable resources; this is one awesome toolkit! With all the articles and how to posts about blogging, do you want the truth about blogging? Here’s my candid and honest outlook about this industry/hobby. 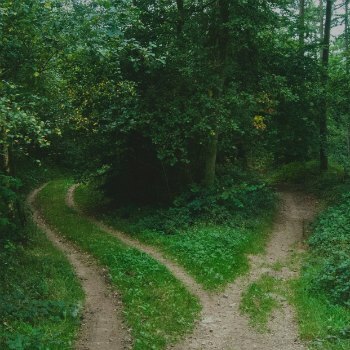 Direction… Lost, Wandering, Changing, Stopping. I’m confused. I need direction. My effort has been repaid with unmet expectations and huge disappointments. How to Manage Your Life So You Can Get More Blogging Done! 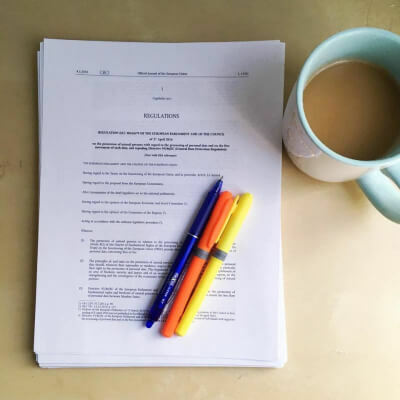 Time-management is one of the greatest obstacles for bloggers. There’s so much vying for our attention, how do we manage it all?! Here are some key life management tips so that you can get more blogging done.